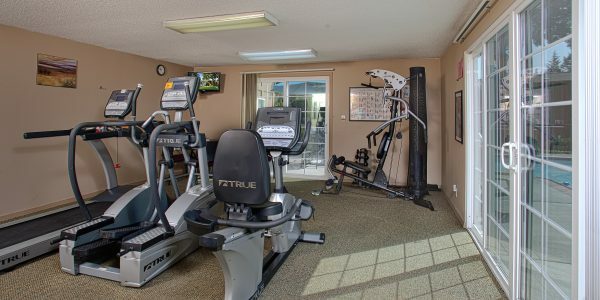 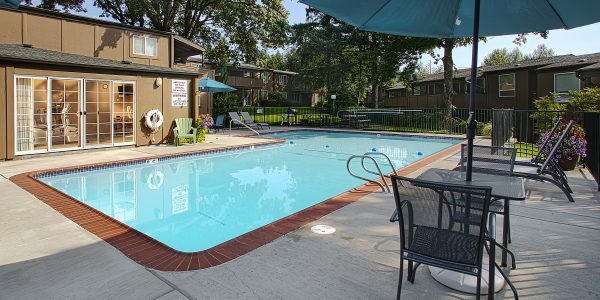 Spacious 1 and 2 bedroom apartments – offering an on-site fitness center, seasonal outdoor swimming pool and plenty of covered parking for our residents. 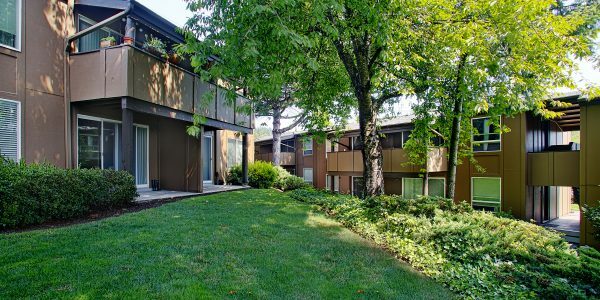 Our location in Southwest Portland makes us close to Downtown Portland as well as public transportation to get there. 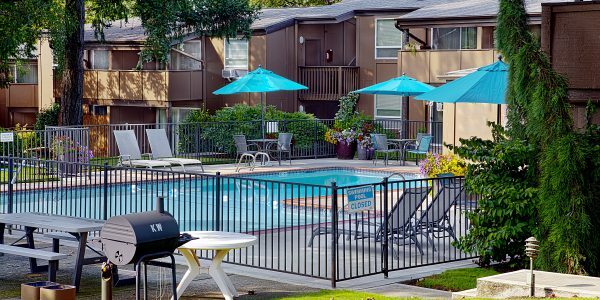 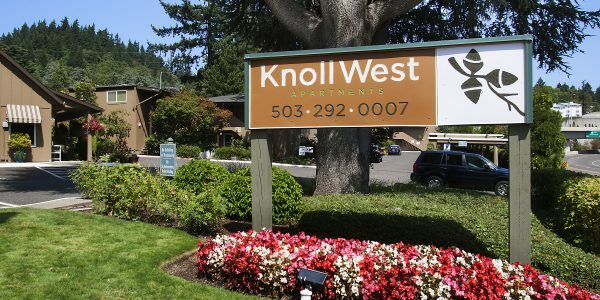 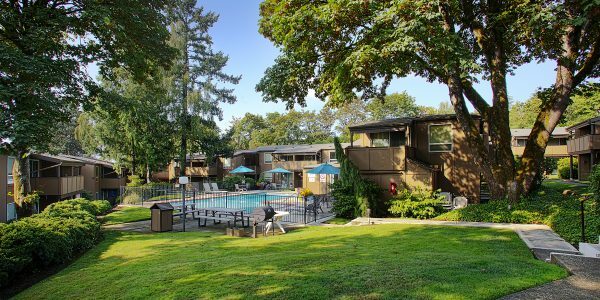 Knoll West apartment homes are only moments away from shopping, dining, libraries, Portland State University and Oregon Zoo. 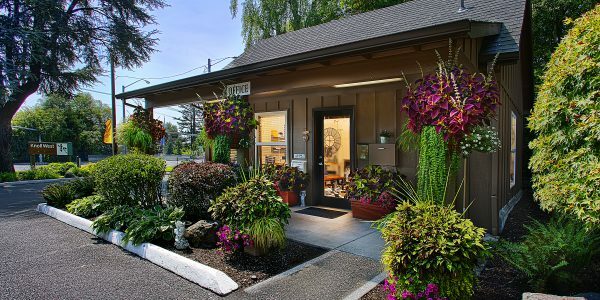 Call 503.292.0007 for an appointment! 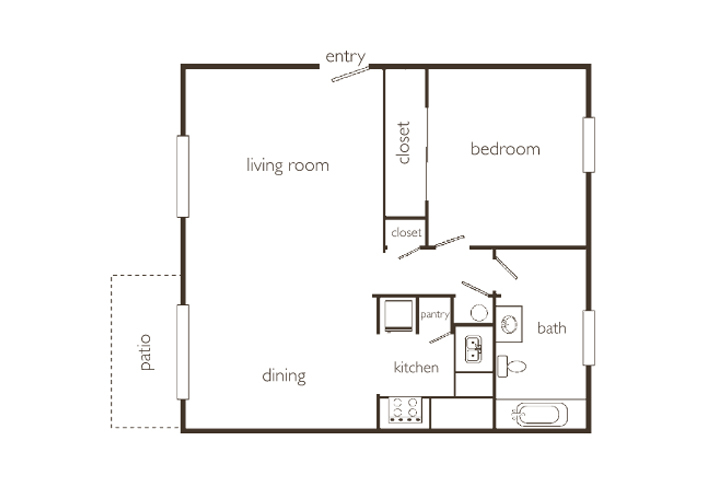 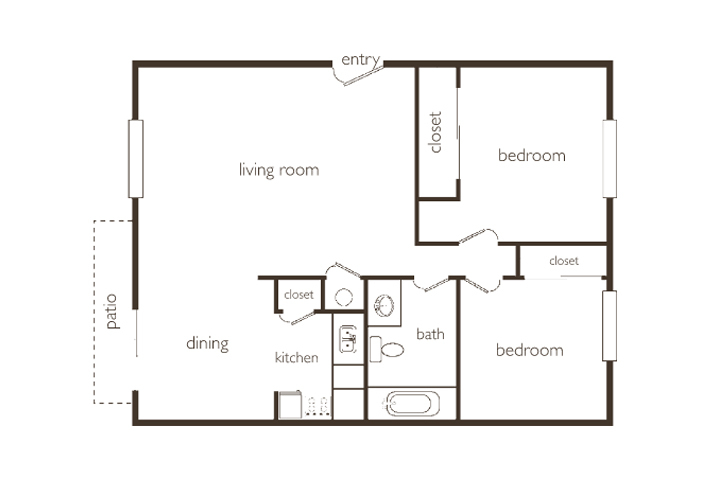 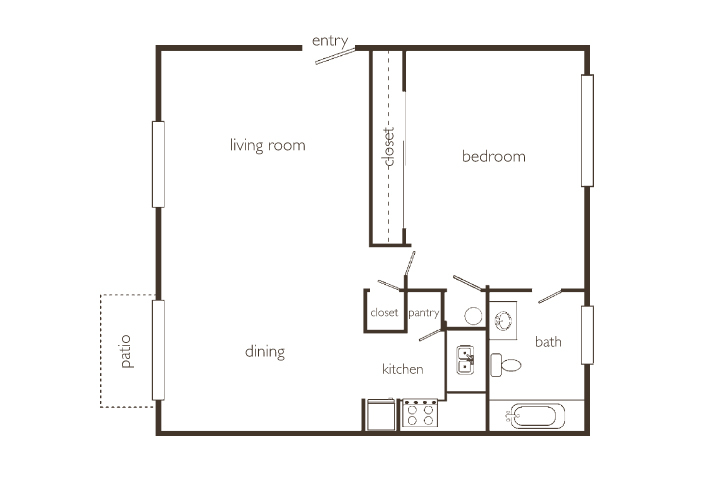 Call our leasing office at (503) 292-0007 for details.